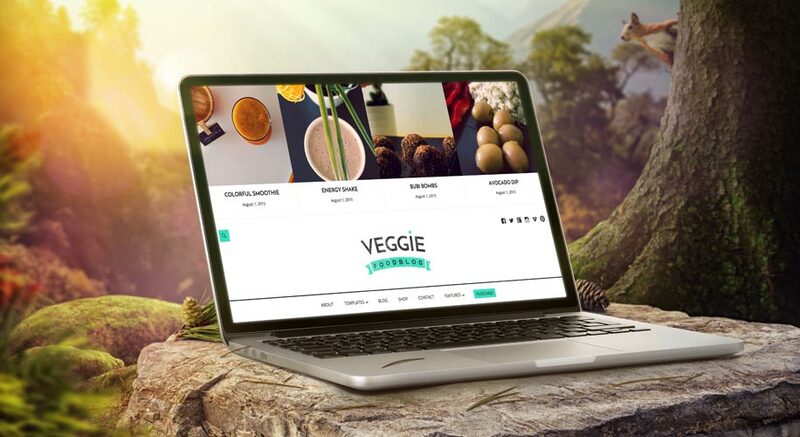 “Veggie” is in many ways one very special WordPress theme. 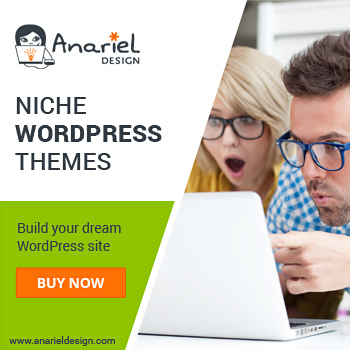 It is versatile theme that is perfectly suited for food-related sites. From recipe collections to food blogs or magazine-style sites. 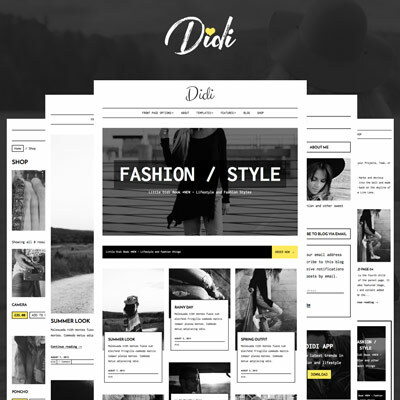 Beside being premium modern theme for bloggers, it comes with real and delicious demo content. “Veggie” is built using “mobile first” approach. 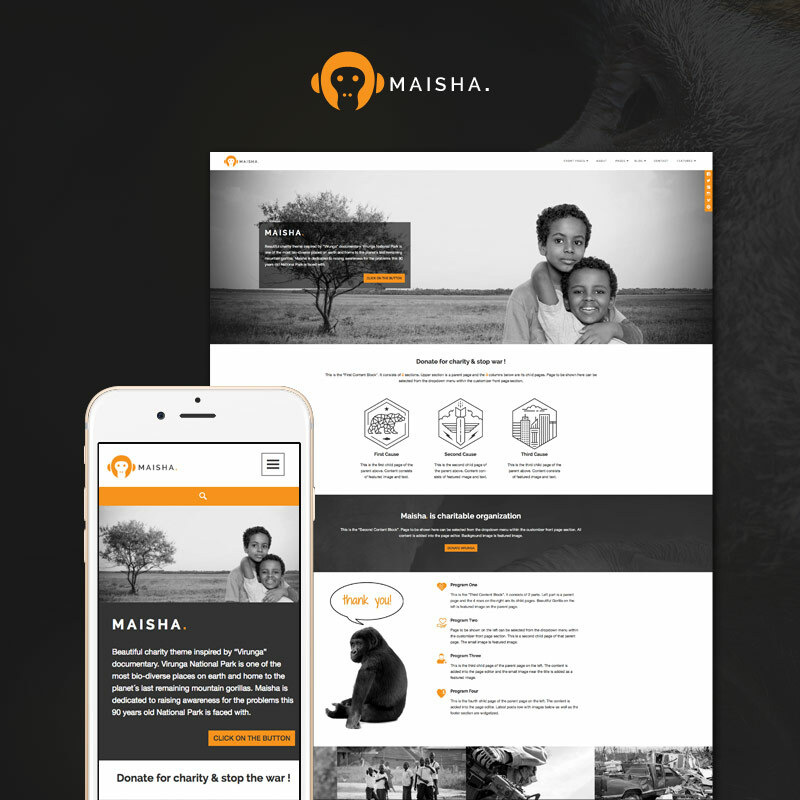 It offers clean layout with up to date responsive design that will display your content well on all screen sizes. There are 5 page templates that give plenty of options to create variety of different looking pages. Blog page, as the most important page for bloggers, offers different layout options selectable directly from the customizer. From the additional features there is a shop page styled for the WooCommerce plugin, premium Soliloquy slider and support for best multi-lingual WPML plugin. As a special treat in “Veggie” we included our own real healthy recipes accompanied with royalty free images of the meals. These are the meals we prepare and enjoy at home on daily basis. 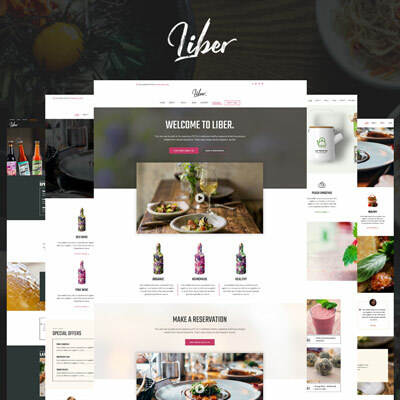 So, even if you are not searching for a new theme you can still enjoy some of the recipes or share them with your friends. Bon Appetit! 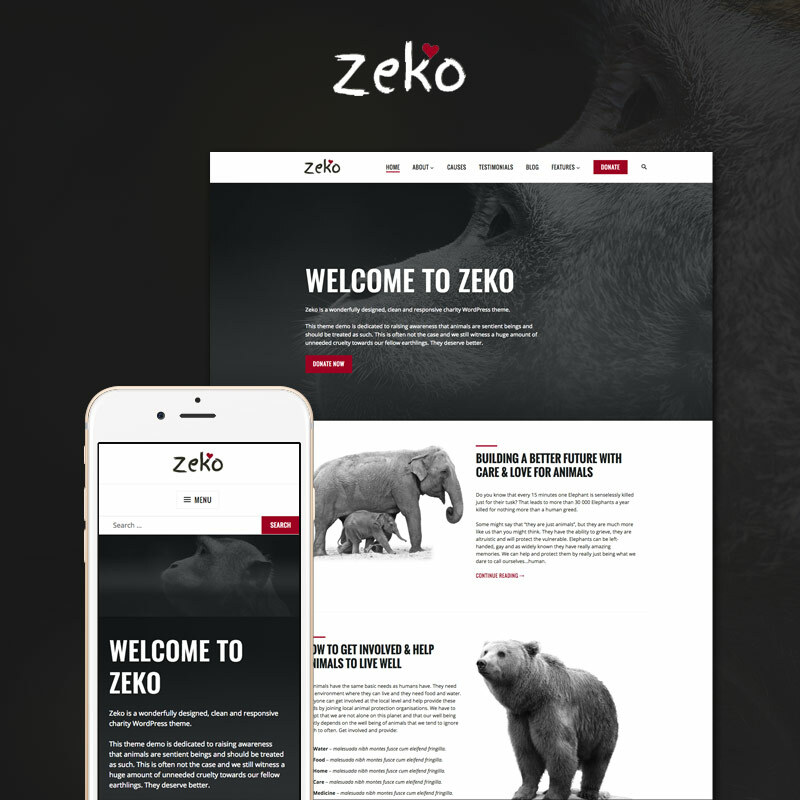 To find out more about this beautiful new theme please check the theme demo.